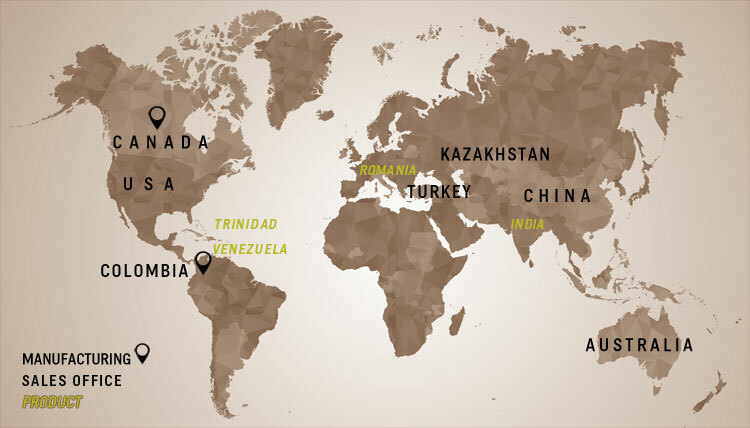 With over 300 years of combined PCP experience, the MANTL team has designed, installed and serviced PCP systems in most of the major basins around the world. We believe partnering with local experts in a new market strengthens our team ever further. We take great care in selecting and supporting our international locations and we are always open to meeting people from different countries who share our passion for customer service.